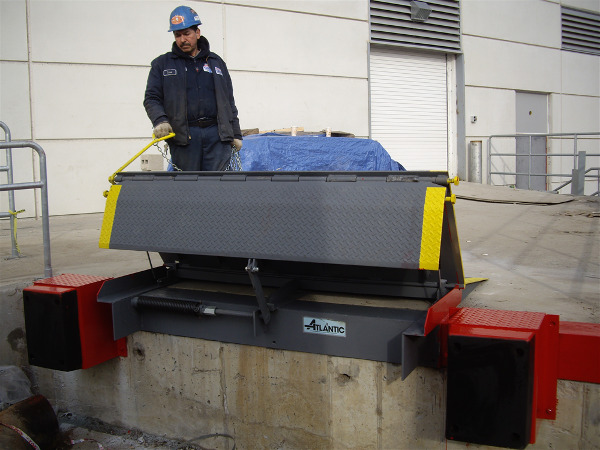 We are the premier solutions provider of safe, effective, and technologically innovative loading dock equipment. 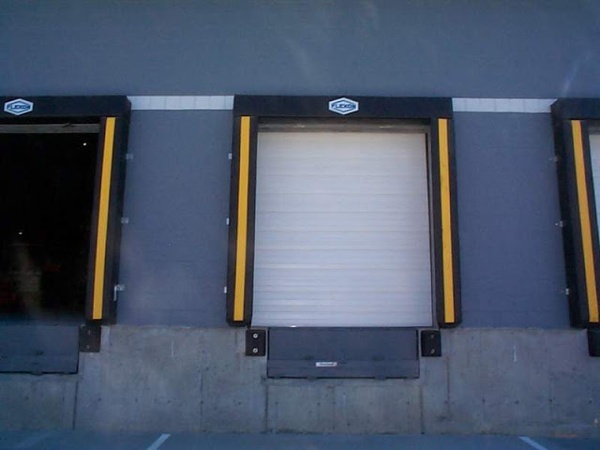 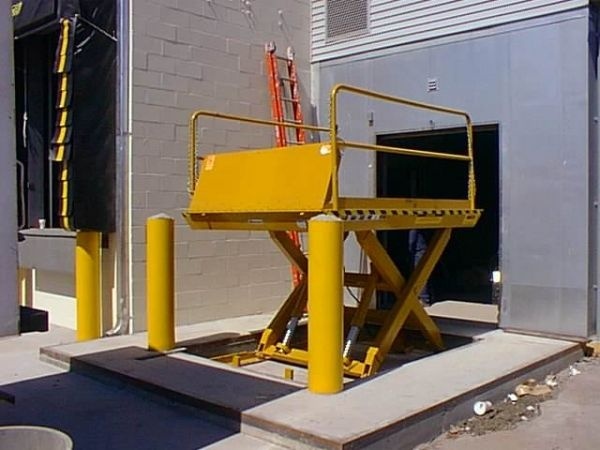 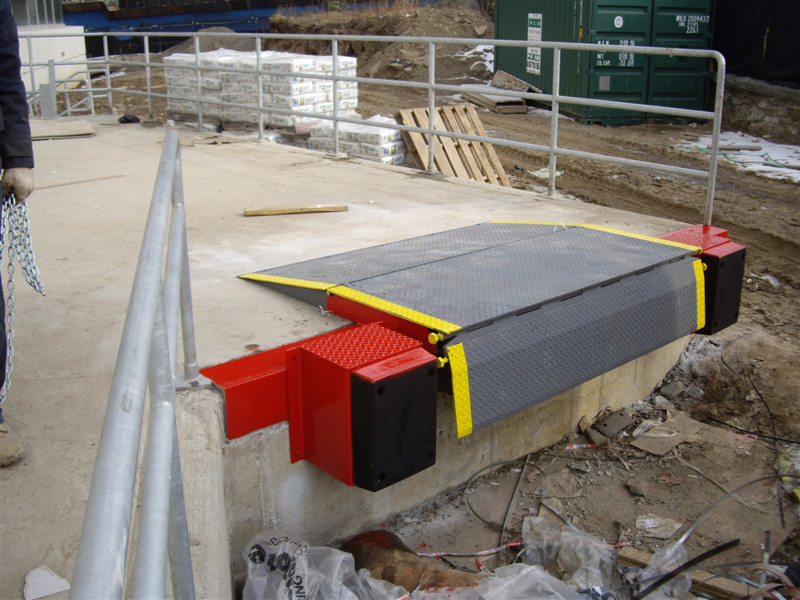 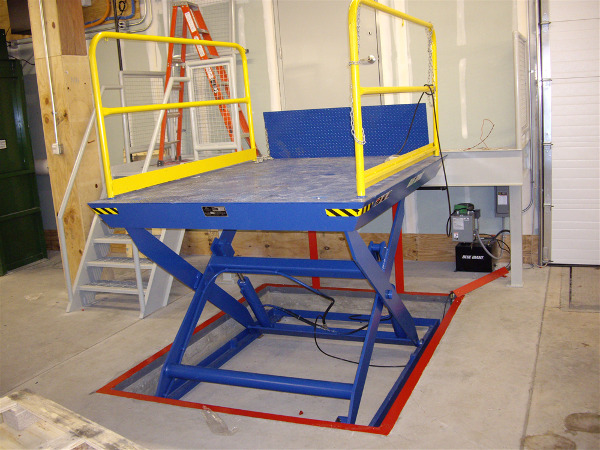 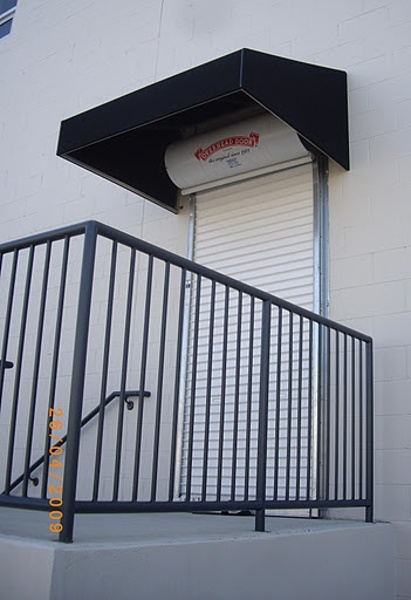 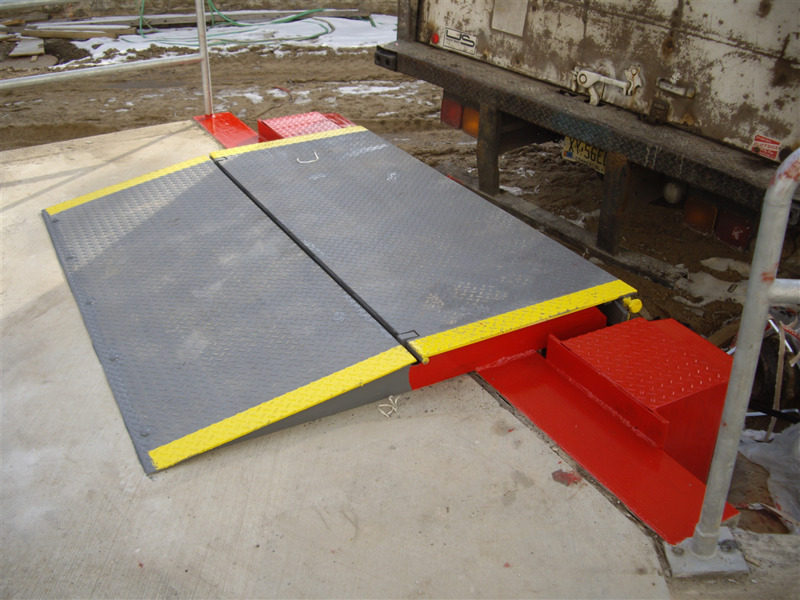 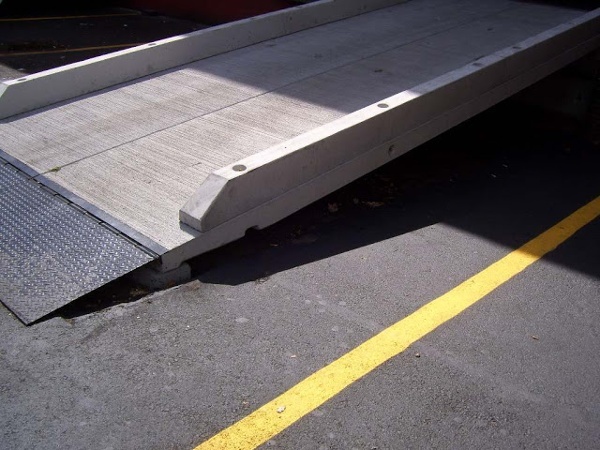 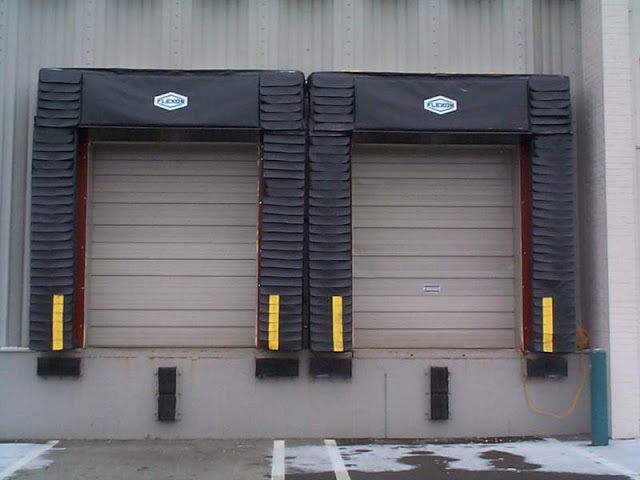 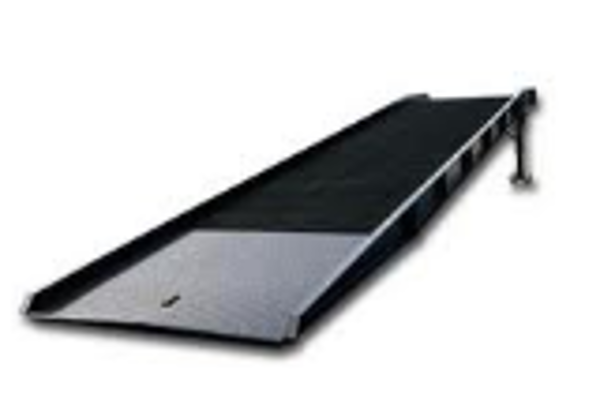 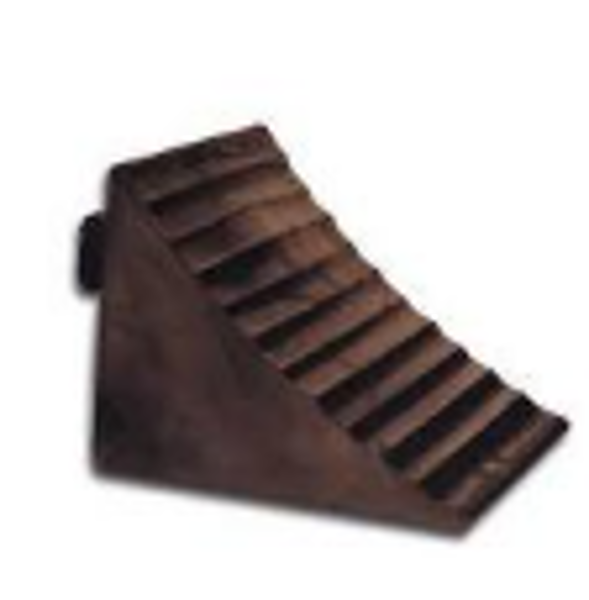 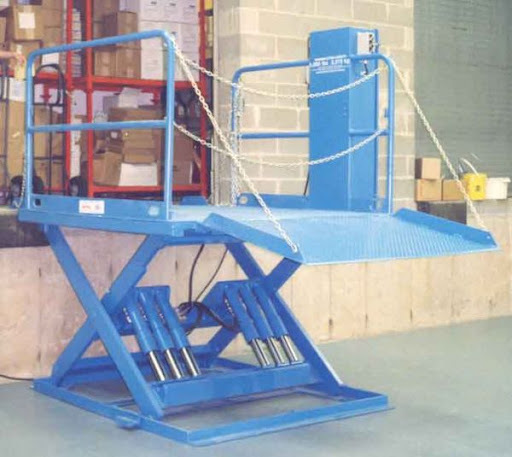 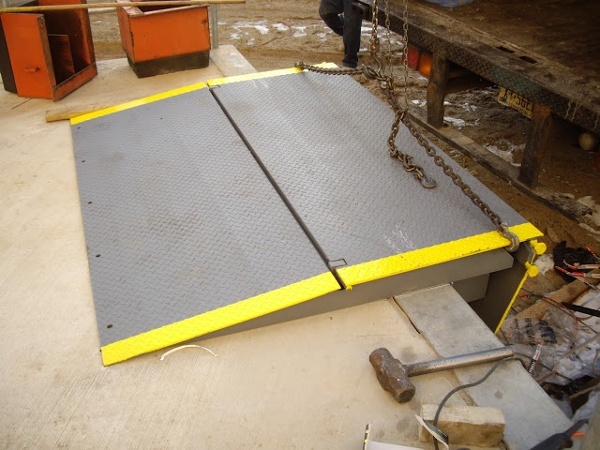 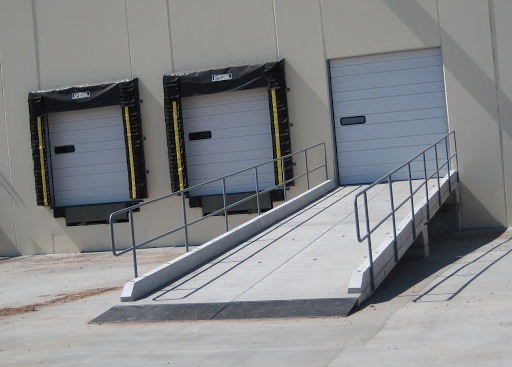 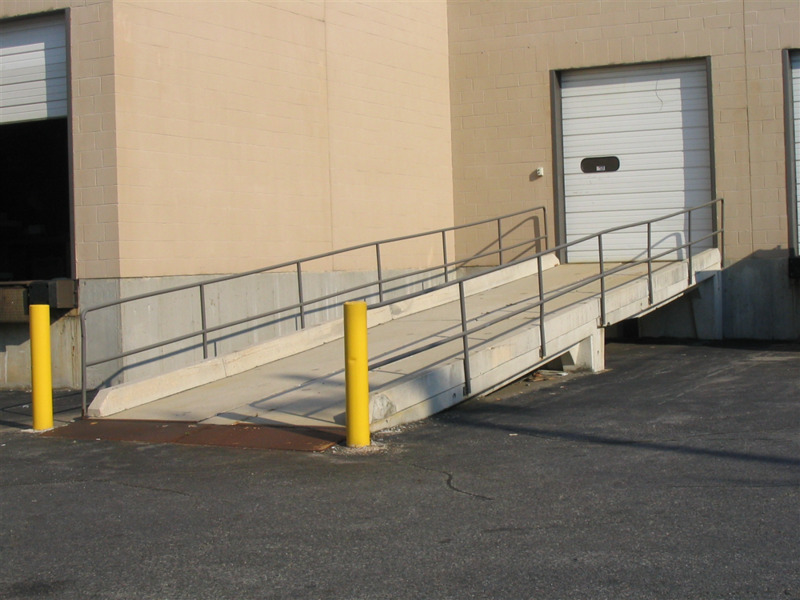 We offer a complete line of products including dock levelers, loading dock bumpers, dock boards, dock lights, ramps, ground-level lifts, dock and door guards, door seals and shelters, among others. 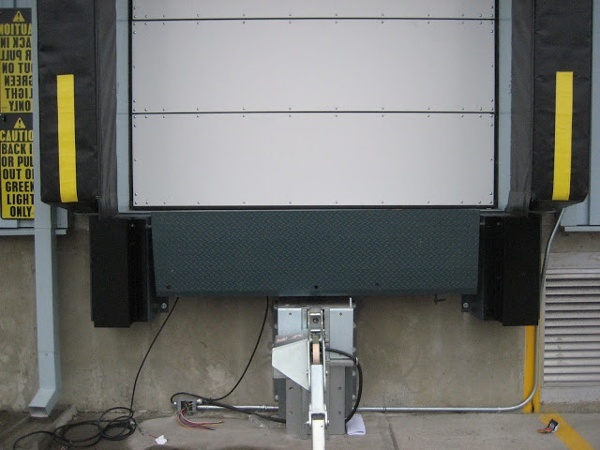 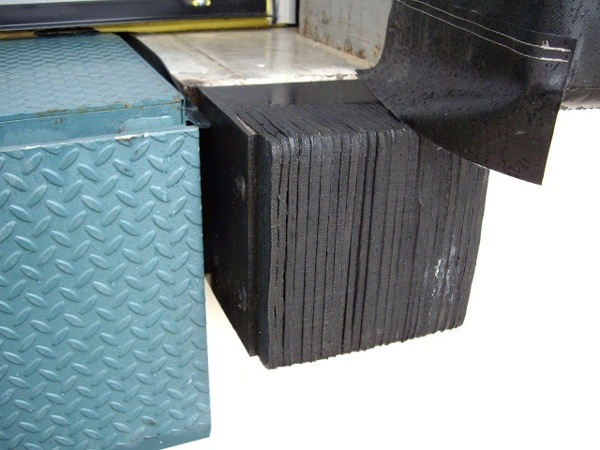 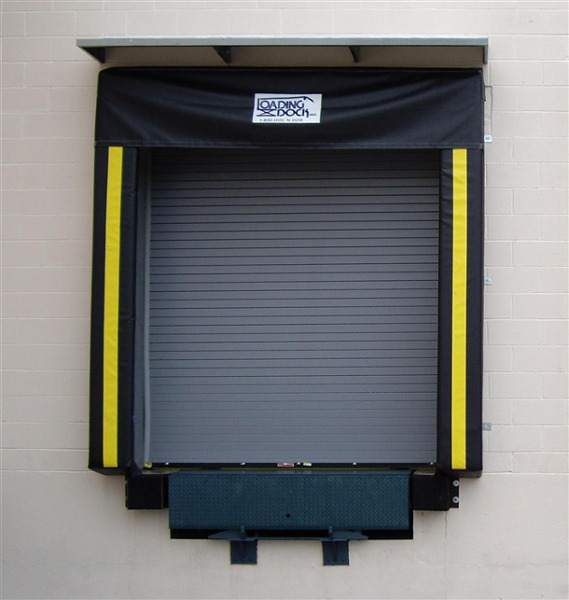 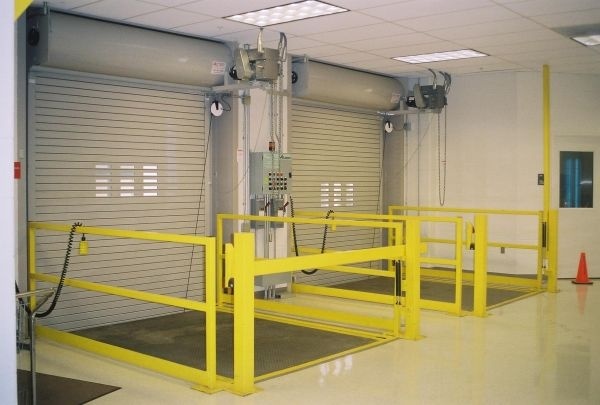 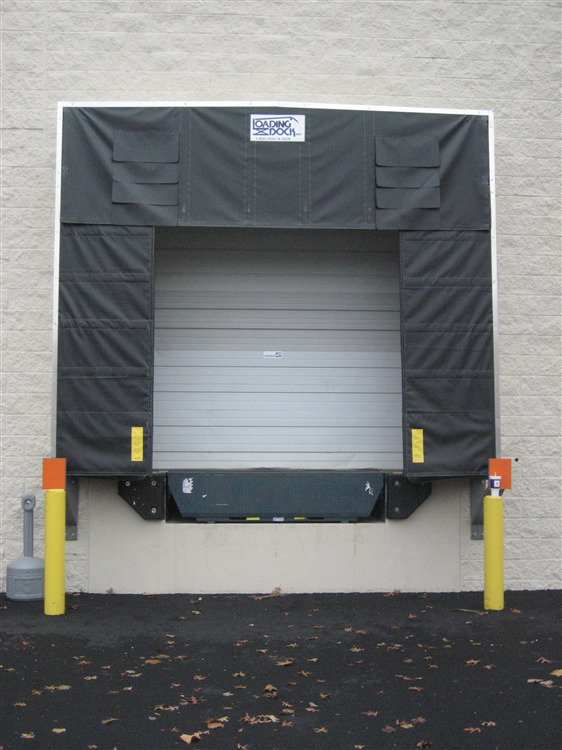 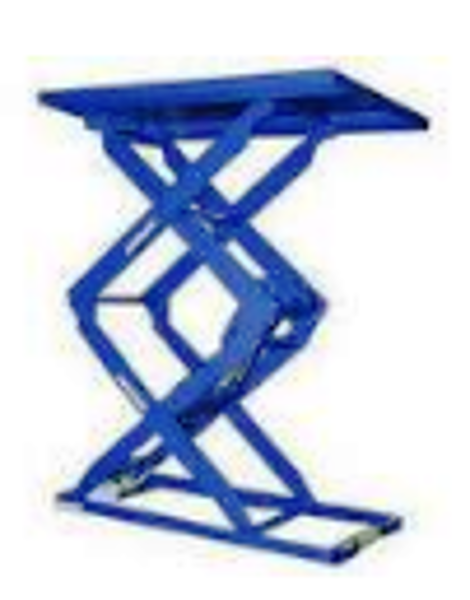 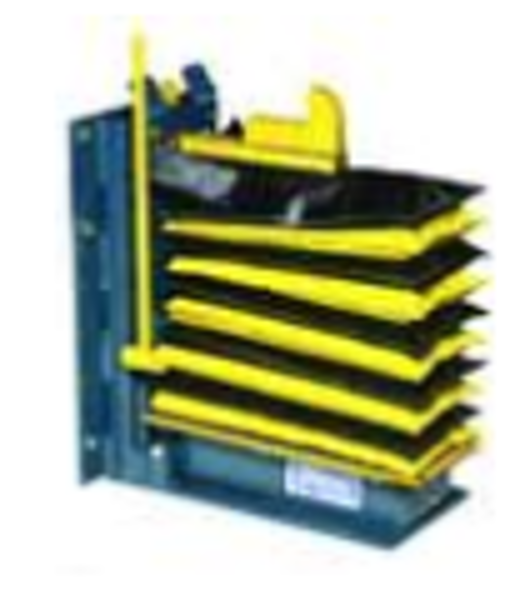 Our loading dock equipment is long lasting, safe, dependable, easy to operate and easy to maintain. 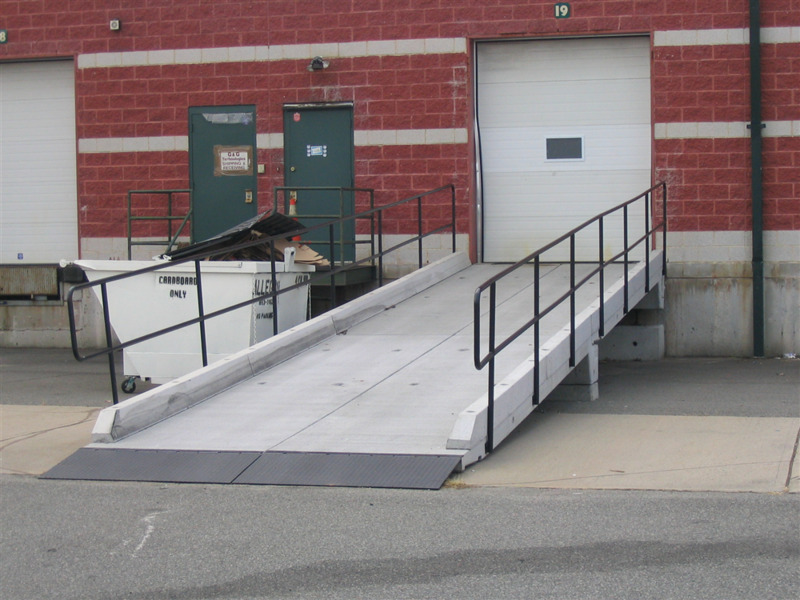 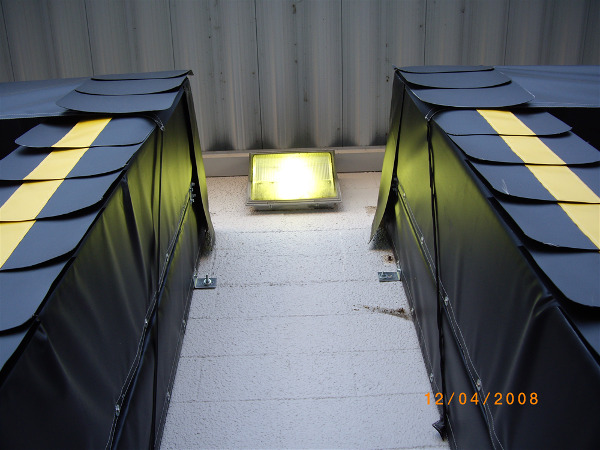 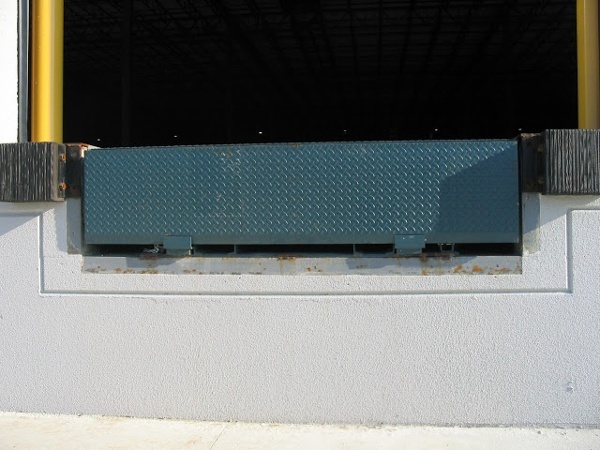 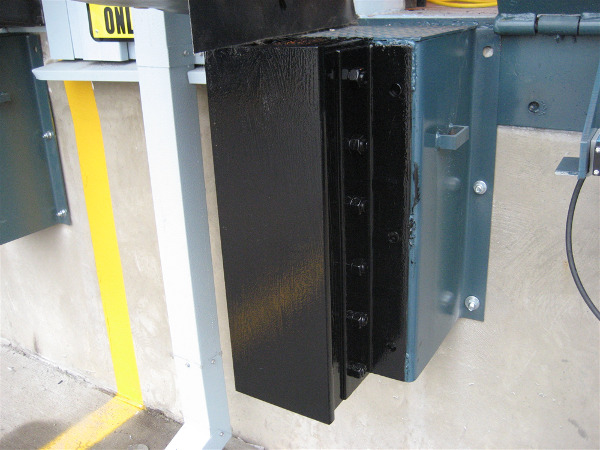 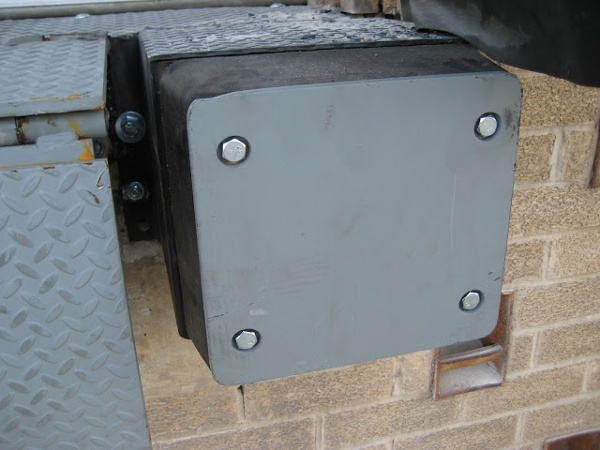 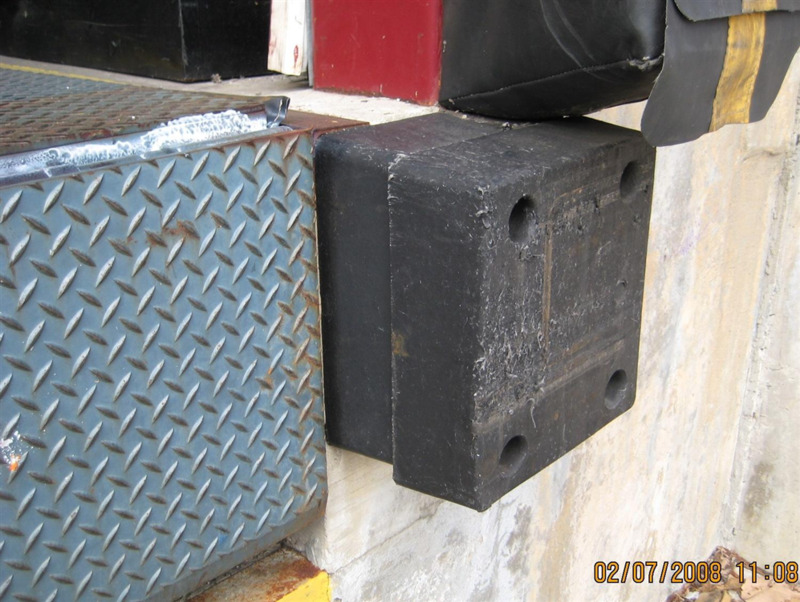 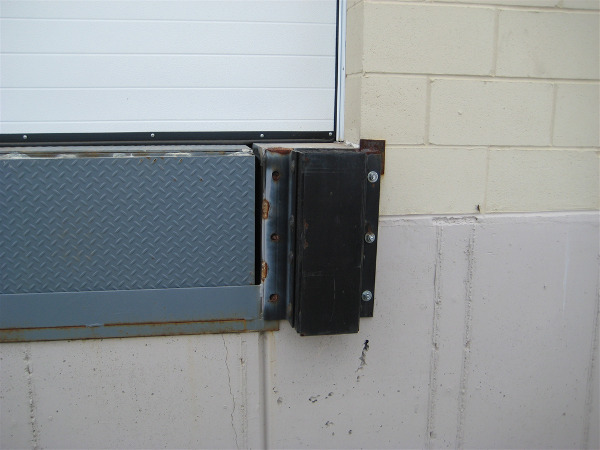 Our competitively priced dock equipment will keep your loading dock running safely, smoothly and on schedule every day. 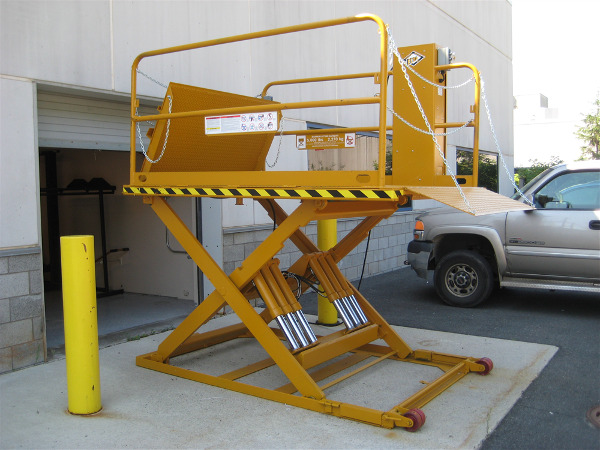 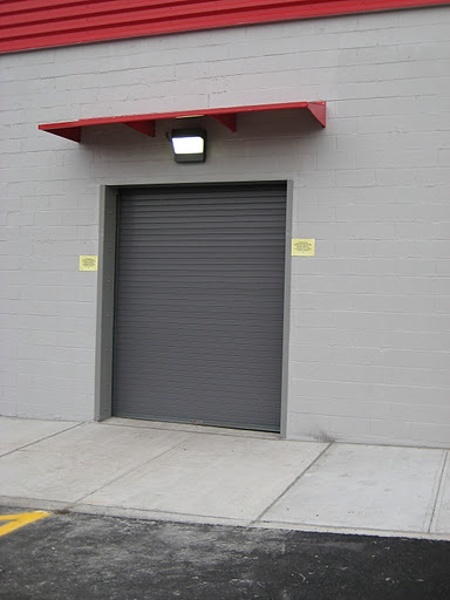 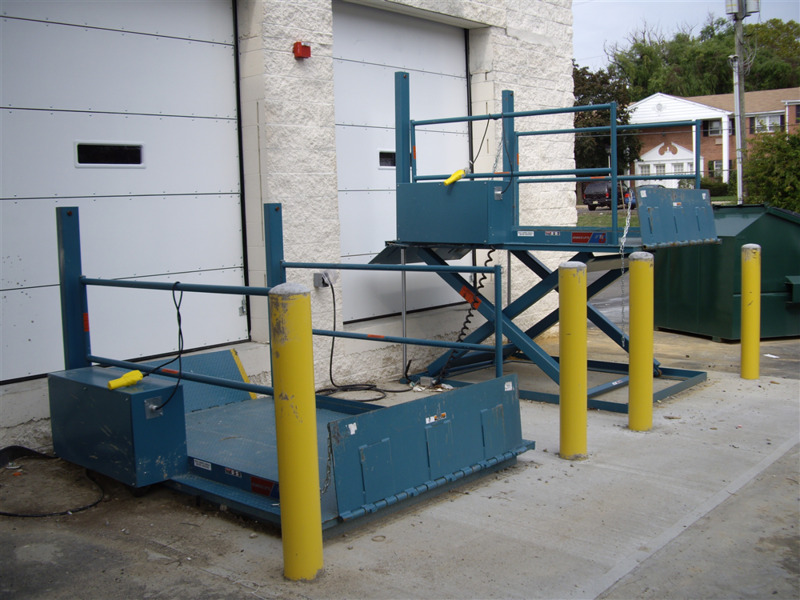 These are some examples of the loading dock equipment that we sell, install and/or service in North Jersey and New York City. 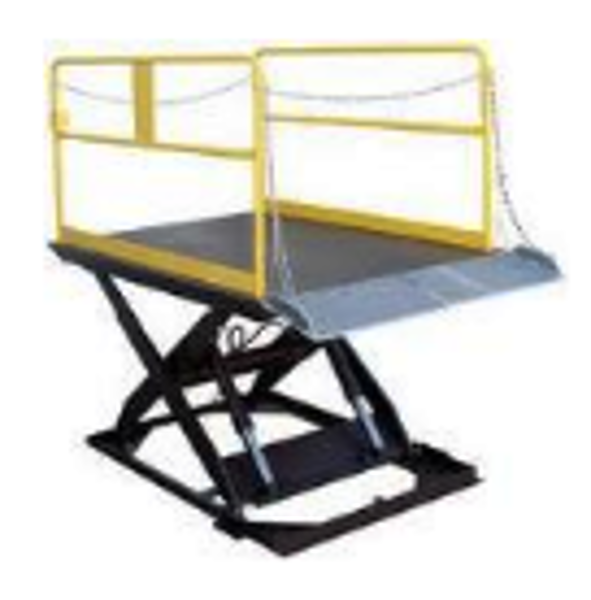 Contact us today to get a FREE quote. 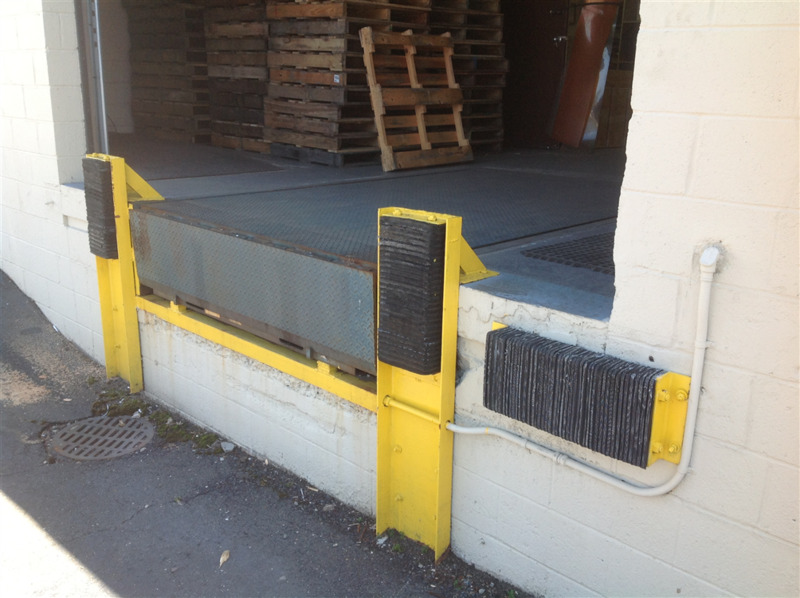 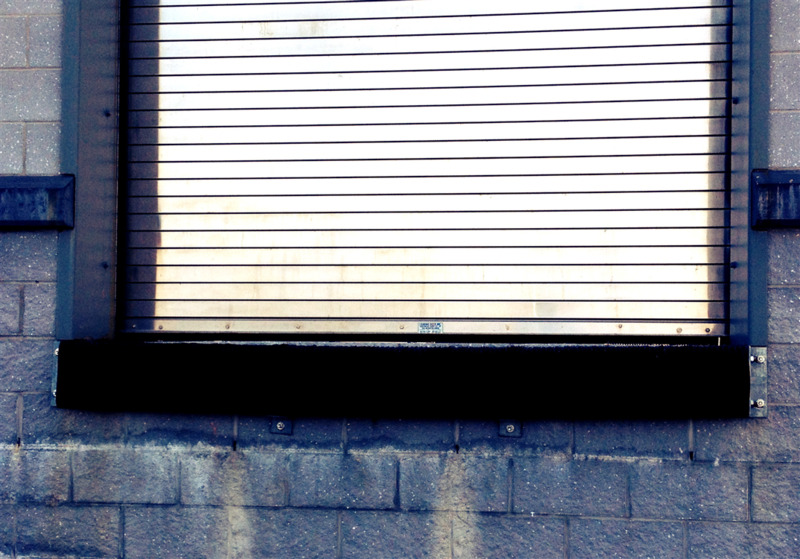 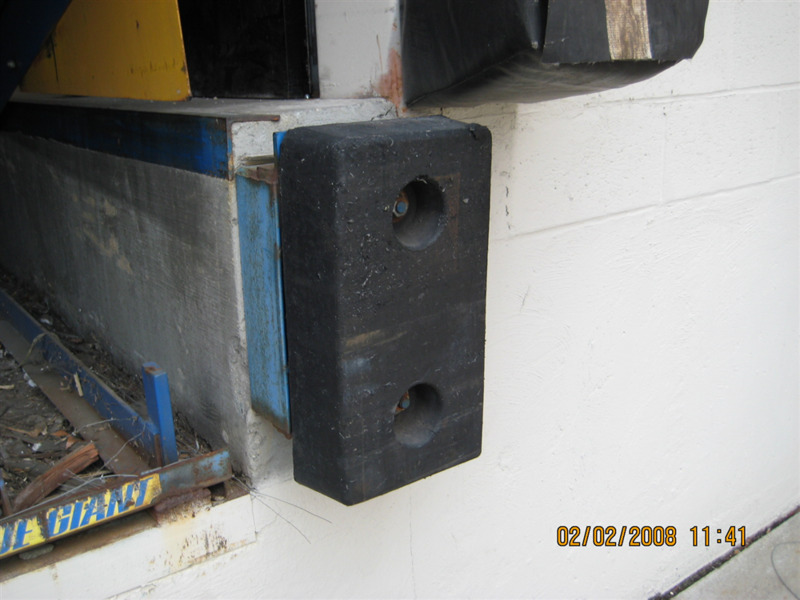 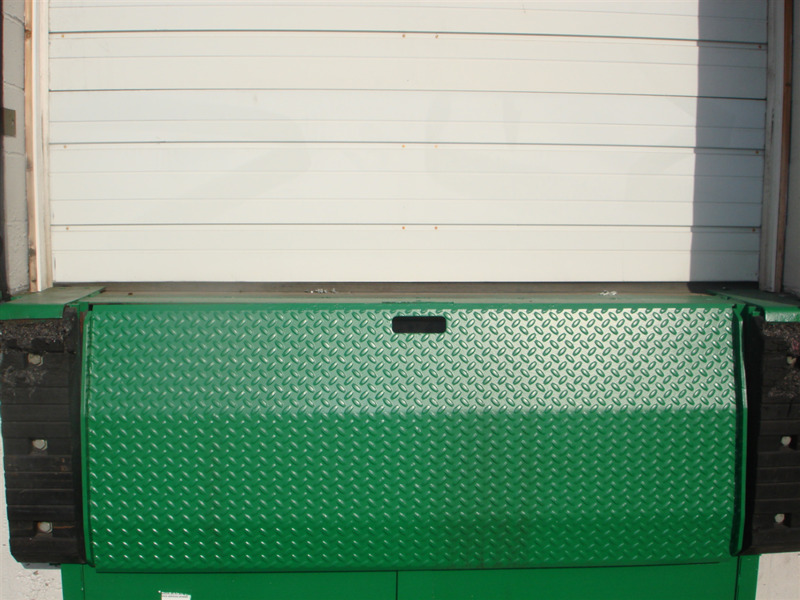 Loading Dock Equipment photo gallery.